B�la Fleck and Flecktones are one of the most unique groups in the music business. 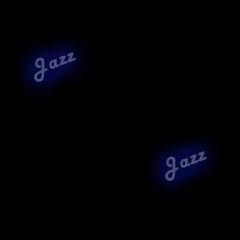 Their music is a mixture of jazz, bluegrass, funk, and pop. Fleck was born in 1958 in New York City. Inspired by the theme from the TV show The Beverly Hillbillies, he took up the banjo at the age of 15 and rapidly progressed in his ability on the instrument, amazing his teacher. 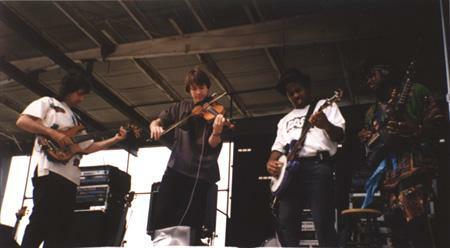 From the age of 19, he played in various groups, but in 1980, he joined the group Newgrass Revival. The group was revolutionary, in that it blended bluegrass with pop and country. After 9 years together, they broke up. Fleck had already met bass virtuoso Victor Wooten and his brother Roy, who plays a self-made instrument called the drumitar. The three of them, along with harmonica player and keyboardist Howard Levy formed B�la Fleck and the Flecktones. They had their first gig on the TV show Lonesome Pine Special. They recorded their first album (self-titled) in 1990. It, along with their second album were nominated for the Grammy award. They have recorded more albums since then, with Levy leaving the group. In 1996, the group received a Grammy award for the live performance of their song The Sinister Minister.